For outdoor use only, in a contained campfire area. If you for any reason are not happy with any product supplied by The Friendly Swede®, please do not hesitate to contact us and we will do our best to solve your problem ASAP! At The Friendly Swede® we take full ownership and responsibility for the quality of our products. 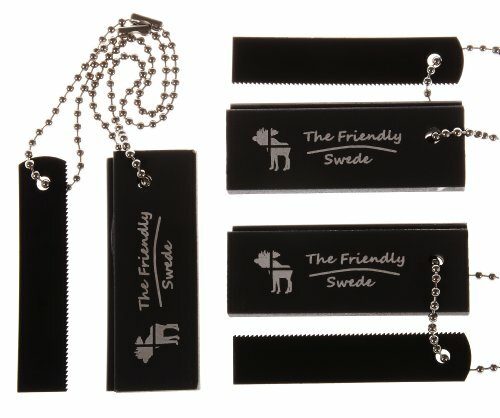 The Friendly Swede® – USPTO serial: 85494642, 85511082, 85521942 – is a registered trademark protected by US Trademark Law. All products supplied by The Friendly Swede® are exclusively manufactured or hand picked by The Friendly Swede®.